With Wireless AC, gigabit wired networking, redundant WAN, and access controls, your network can run optimally, uninterrupted, and secure. 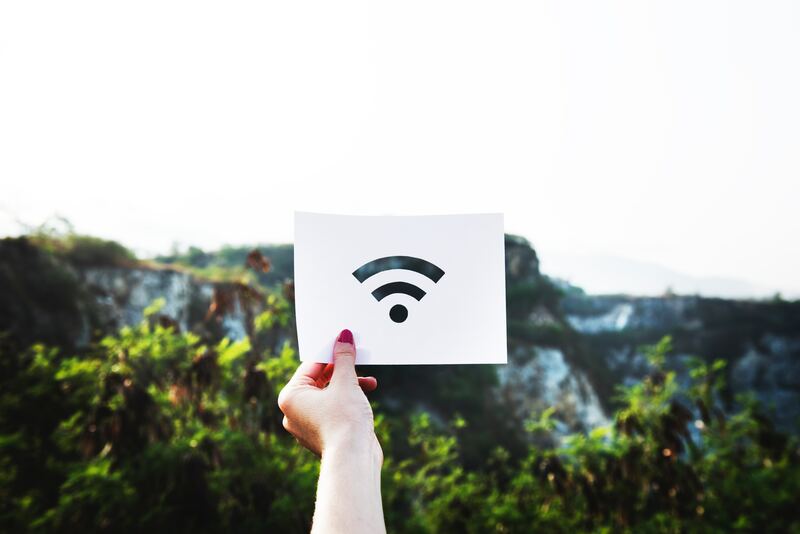 The correct Wireless Access Points and placement, coupled with the correct Router and wiring can provide smooth operation from any device, anywhere in your building. Redundant WAN can keep your company working even when one provider goes down. Regardless of your company’s need, World Technology can build a solution for your floor plan, needs, and guest access. Call us today to schedule a consultation.